When you are in a collision involving a truck, it can lead to a wide range of potentially serious injuries. Some of these injuries might not show up at first, but they can end up causing chronic problems when they are left untreated. This is why it is important to come to Lubbock Advanced Physical Medicine for an examination. Our chiropractor can evaluate you to check for a truck accident injury that requires care. Learn more about these injuries and how chiropractic treatment can help. Being in a truck accident can cause all kinds of injuries ranging from mild to severe. You might end up with damage to your upper spine or neck, such as whiplash. This injury occurs when you have your head thrown back and forth rapidly during a collision. You might also have injuries to other joints in your body, head injuries or internal injuries. 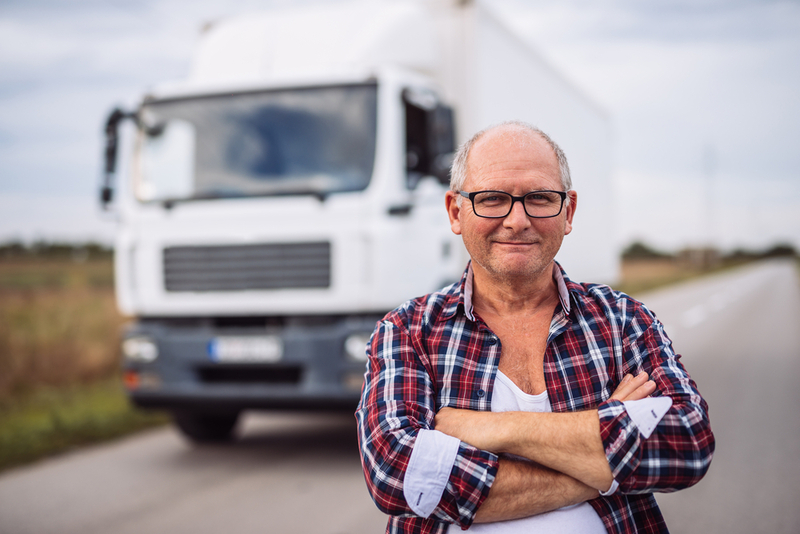 Since trucks are much bigger than cars, a truck accident injury is usually much more serious than an auto accident injury. Keep in mind that not all injuries from truck accidents are obvious. Some of these injuries might produce no symptoms or only slight symptoms at first, but these can become worse over time. When these injuries do not heal properly, they can cause chronic pain that stays with you for many years. After being in a truck accident, it is essential to undergo an examination. Our Lubbock chiropractor can check your spine and other areas of your body for signs of damage or injuries. This exam involves testing your muscle strength, checking your range of motion and gathering information on how severe your symptoms are. You might also need to have imaging tests done, such as X-rays, for a more accurate injury diagnosis. At Lubbock Advanced Physical Medicine, our chiropractor can provide you with chiropractic adjustments and other care to help your injury heal. Chiropractic adjustments are done to properly align your spine, which helps ease pain and other injury symptoms while promoting healing. Our chiropractor might also recommend physical therapy to help strengthen your muscles and improve your flexibility, which lowers the risk of chronic pain. You might also benefit from other services that we offer, such as trigger point injections or massage therapy. If you are recovering from a truck accident injury, please contact Lubbock Advanced Physical Medicine today to schedule an appointment. Our Lubbock chiropractor will evaluate your injury and create a treatment plan that includes chiropractic adjustments and similar forms of care to help you heal without developing chronic pain.